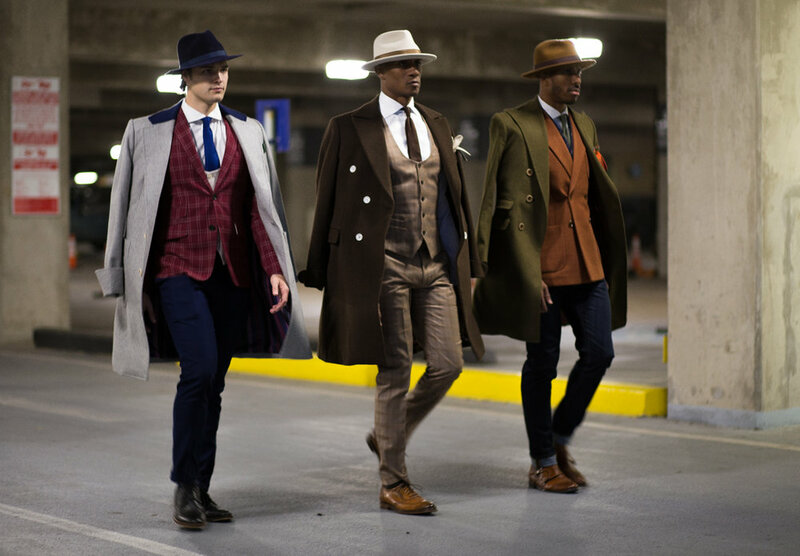 Dallas-based custom and ready-to-wear menswear label Don Morphy is being recognized as a “Rising Star” nominee in men’s fashion by Fashion Group International (“FGI”) on January 24, 2019. The nomination will mark the first ever appearance for a Dallas-based brand in the menswear category. The FGI Rising Star awards are an annual event celebrating the “extraordinary accomplishments of emerging talents whose creativity and vision” are realized in the categories of accessories, beauty/fragrance entrepreneur, fine jewelry, home furnishings/product innovation, menswear, retail, and womenswear. The official announcement came via Women’s Wear Daily on January 10, revealing Tommy Hilfiger as the keynote speaker, along with appearances by Phillip Lim, Kerby Jean-Raymond, and many other celebrated figures within the fashion industry. Don Morphy Founder Daniel Mofor, will travel to New York City twice as a 2019 menswear honoree. First, a celebratory cocktail affair at the Tory Sport store on Fifth Avenue, followed by the main Rising Star Awards luncheon on January 24 at Cipriani 42nd Street. Mofor and the Don Morphy label are indefinitely on the rise. Mofor was recognized by Fashion Group International of Dallas as a “Rising Star” nominee in Men’s Fashion for both 2018 and 2019, and as one of Dallas’ top 6 designers to watch for 2018. The brand is also the local celebrity favorite to the stars (Emmitt Smith, Bishop T.D. Jakes, Dwight Howard, etc.) and to the everyday gentleman desiring a flair for designer details.